This year’s event will run from 10th - 21st September. To make your appointment, all you have to do is telephone any Woodcock, Haworth & Nuttall office, based in Haslingden, Rawtenstall and Bacup, during this fortnight. 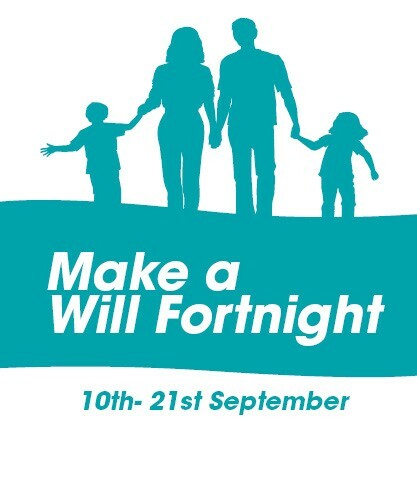 Make a Will Fortnight is a great way of making a Will and supporting your local hospice. By simply making an appointment you can obtain the peace of mind that comes from knowing your estate will go to the people you want it to, while helping us provide essential care for local people living with cancer and other life-limiting conditions. 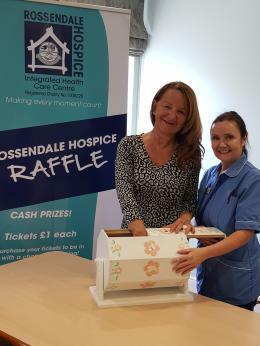 Rossendale Hospice relies on the on going support of the community and their generosity enables us to deliver vital services and meet the annual running costs of just under £1 million. 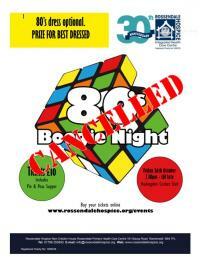 You can also choose to leave a bequest to the Rossendale Hospice, which will support the lives of local people. Leaving a lasting legacy is just one of the ways you can support your local hospice and help other people in need.